The question isn’t where but when you’ll need service on your vehicle. At CardinaleWay Volkswagen Volkswagen, we strive to remove the hassle and frustration associated with locating a trustworthy repair shop with certified technicians that do the job the right way the first time. We boast a fast, friendly, and reliable service center capable of performing major repairs and everyday maintenance. Our factory-trained technicians are prepared to handle routine maintenance and repairs in a timely fashion. We know convenience is a major factor in determining where you send your vehicle for repairs. That’s why CardinaleWay Volkswagen Volkswagen provides two service lanes dedicated to routine maintenance and simple repairs. Take advantage of easy online appointment scheduling, free lounge WiFi, and shuttle drop off during repairs. Vehicle longevity and performance usually goes hand in hand with timely maintenance and effective repairs. A number of our technicians have been certified by the National Institute for Automotive Service Excellence (ASE). We also boast five Volkswagen certified Master Technicians. 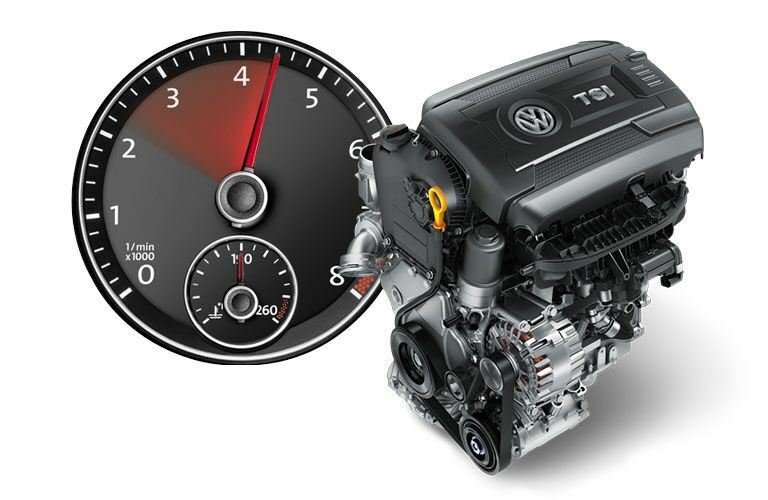 Our technicians use genuine Volkswagen parts for VW repairs. The parts your VW was built with go right back into your auto. We wouldn’t dream of cutting corners to cut down on our cost. CardinaleWay Volkswagen Volkswagen is your source for licensed Volkswagen parts. We won’t compromise on your parts or your repair or you next project. In addition to our dedicated level of service, we routinely offer a variety of coupons for plenty of chances to save all-year round. Coupons for oil changes or diagnostic checks are available to put some money back in your pocket. We’ll try and make it a little easier to keep your vehicle in top-flight shape. The lineup of technicians at CardinaleWay Volkswagen Volkswagen are current with the latest trends, vehicle recalls, service procedures and parts changes. Where else would you find such a well-rounded group of technicians? It’s important to find a shop you can trust. Our employees live and breath the Volkswagen brand.